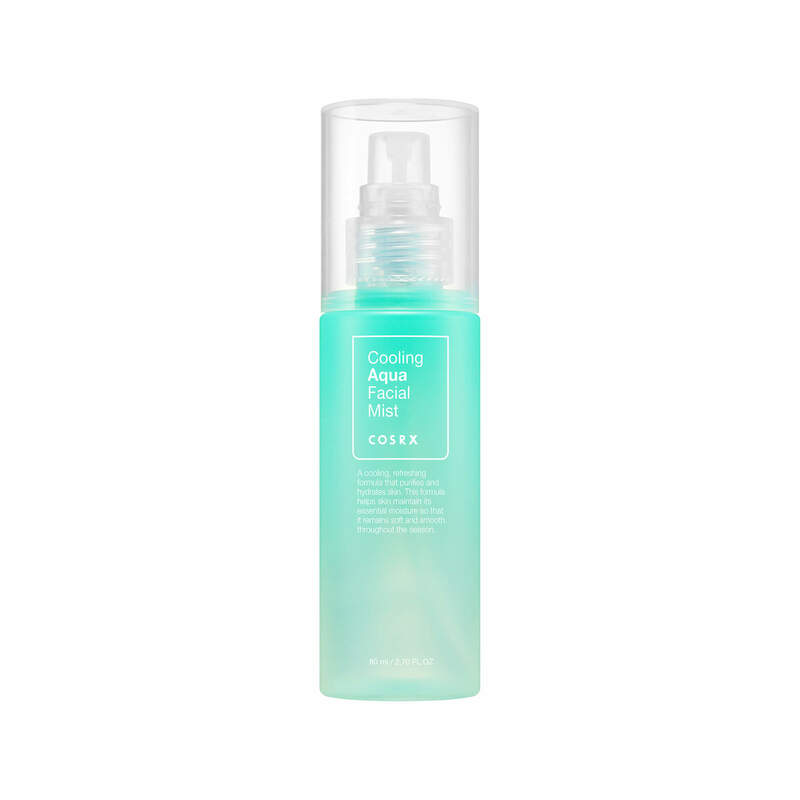 COSRX Cooling Aqua Facial Mist has a refreshing formula that consists of Centella Asiatica Leaf Water, Aloe Vera Leaf Water, Guaiazulene and Madecassoside to cool down and hydrate your skin. This mist can be used as a toner as well. Suited for all skin types. Highly recommended for dry and sensitive / red skin. If you purchase this product you will earn 20 Points! This fine mist will keep your skin hydrated throughout the day with Aloe Vera and Centella Asiatica Leaf Water. All the key ingredients in this refreshing formula work to heal blemishes and breakouts faster, reduce redness and calm irritations. Madecassoside provides further benefits by stimulating collagen production, helping you to achieve firm, youthful skin. Centella Asiatica Leaf Water – water derived from Centella Asiatica leaves. This plant ingredient provides hydration and accelerates skin cell regeneration. It will also heal and soothe acne as well as reduce redness. Aloe Barbadensis Leaf (Aloe Vera) Water – delivers moisture that is absorbed by skin 4x quicker than water. Most commonly used for soothing irritations, sunburns and inflammations and relieving redness. Guaiazulene – a herbal ingredient derived from chamomile that is dark purple / blue in colour. It has been clinically tried and tested to effectively calm inflammations of damaged skin such as sunburns and eczema. Madecassoside – derived from the Centella Asiatica plant therefore has the same skin healing and anti-inflammatory properties. This active ingredient is also an antioxidant, stimulates collagen production and revitalises your skin. Discover our entire COSRX range here. This can be used as a toner after cleansing or at the end of your skincare routine. Spray the mist over your face at a distance of 15-20cm away. Spritz throughout the day whenever you need a hydration boost or to refresh. COSRX brings a New Cosmetic Standard to the industry. 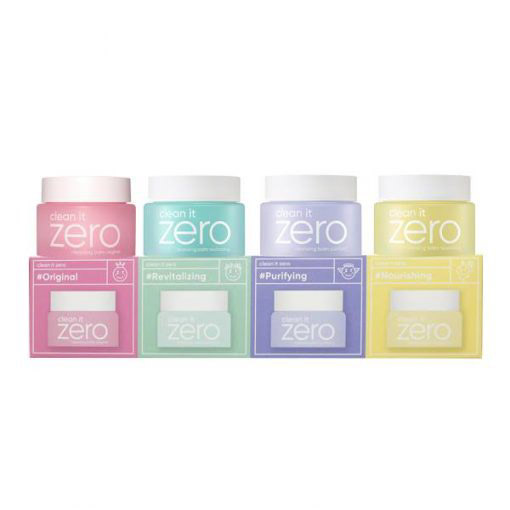 This brand creates a new standard of high quality, practical as well as high performing skincare products and provides them at a reasonable price. All COSRX products contain safe and natural ingredients that minimise the chances of side effects; especially for those with sensitive skin. COSRX is known to be one of the best Korean beauty brands for treating acne, pigmentation and scarring.